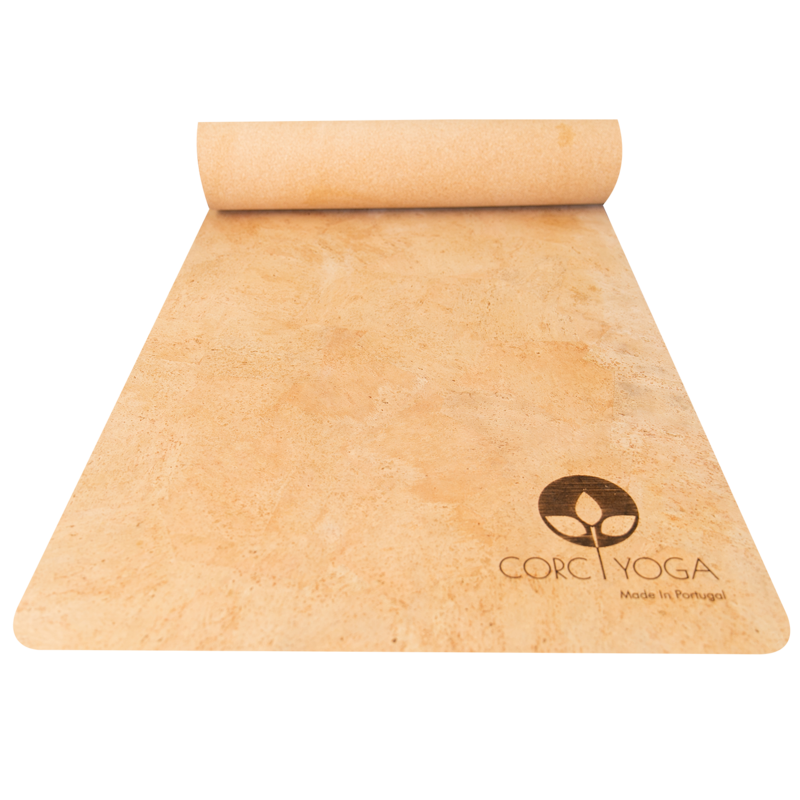 allows for you to try out our mats and pay monthly to decide if you want to keep them. Must order a minimum of 10 mats. We accept Visa & Mastercard. All payments are set up as automatic monthly payments. Or a one-time, annual payment. We ship directly - shipping costs are an additional charge, they are not included in the rental costs. The rental fees will not be charged until you receive your mat. (i.e. if shipped on March 15th and received Marcy 20th, rental will be billed on the 20th of each month) We will provide a return label for customers within the US. For Canada and other countries - return shipping labels will be and added cost and billed at the end of their agreement. What should we do if our mats get damaged? Do you guarantee a replacement? We request damaged mats to be returned to us and we will provide a replacement. Yes we do, please reach out to info@corcyoga. for further information. Are there a minimum number of mats needed? Yes! Our minimum rental quantity is 10 for yoga studios. Each mat requires a $50 non-refundable deposit. Yes! Each mat requires a $50 non-refundable deposit.